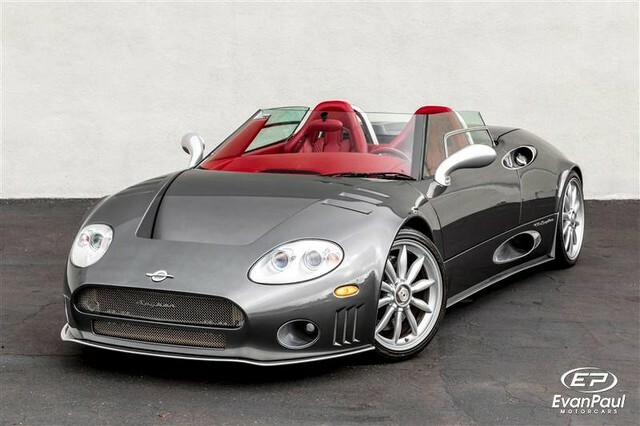 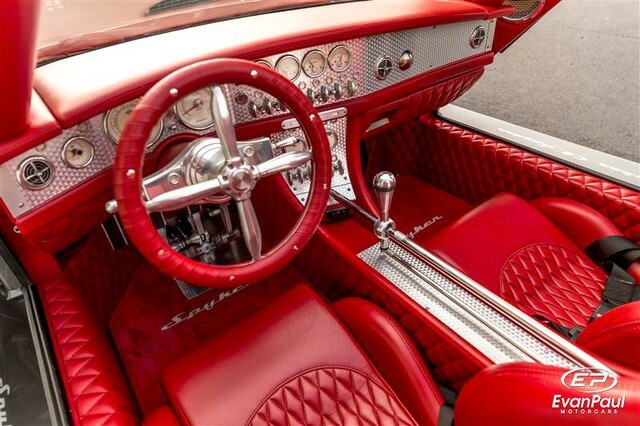 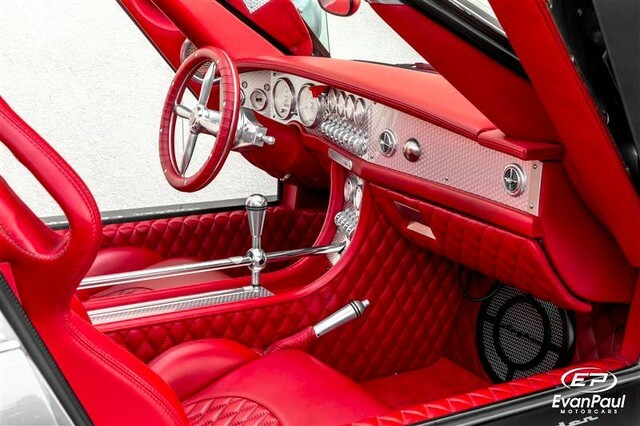 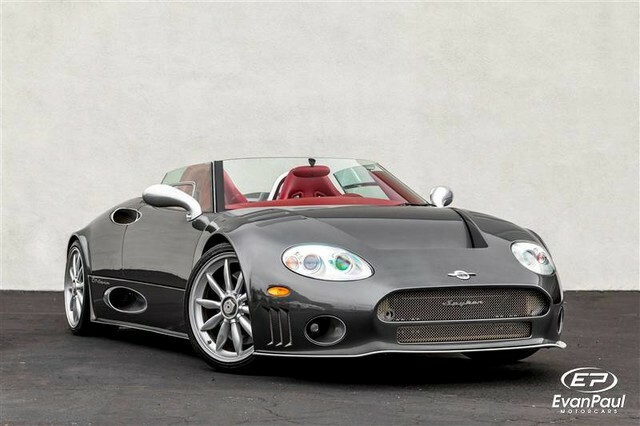 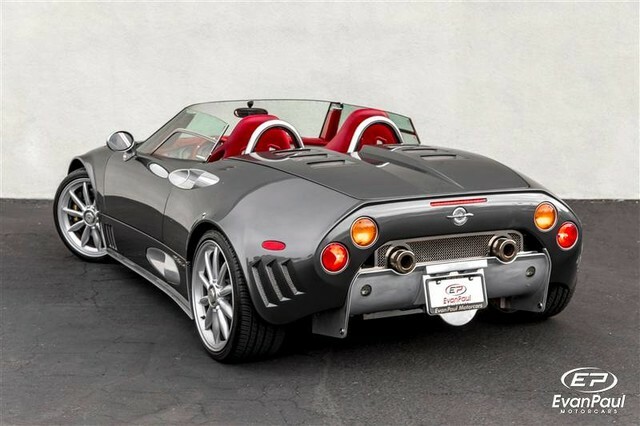 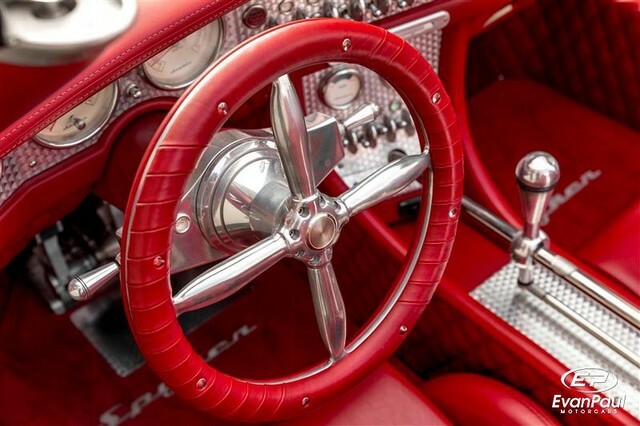 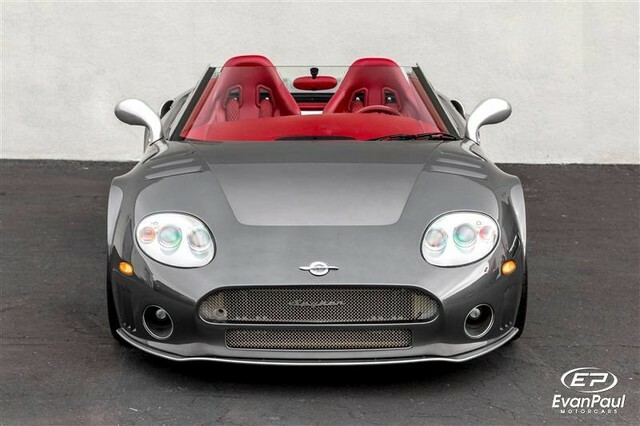 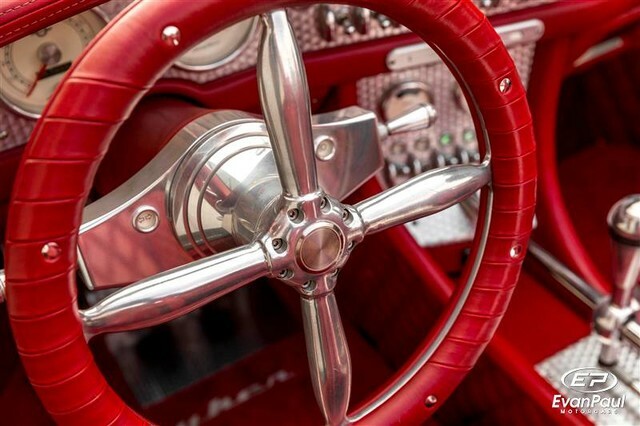 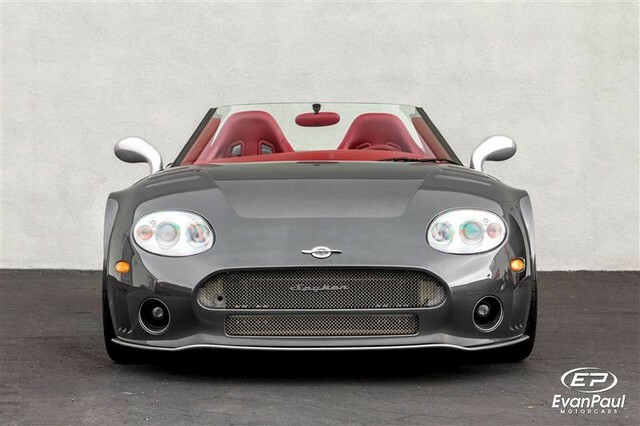 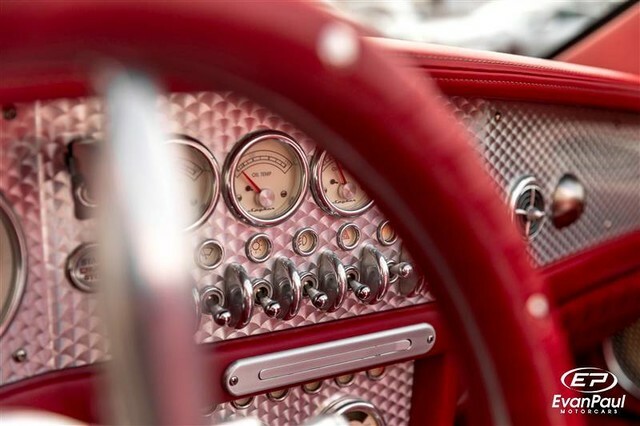 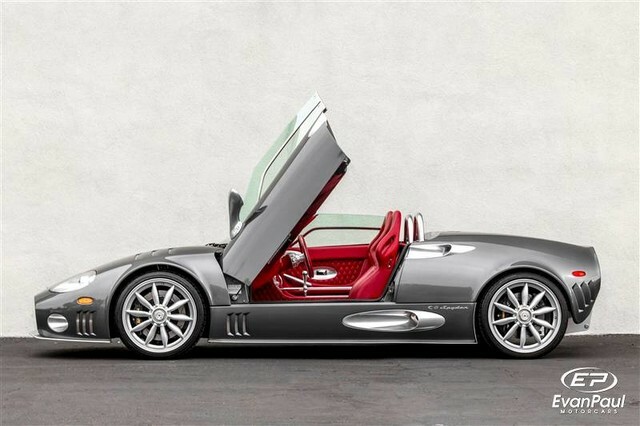 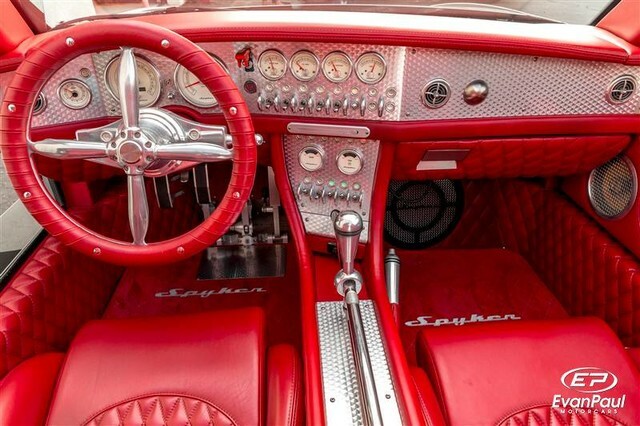 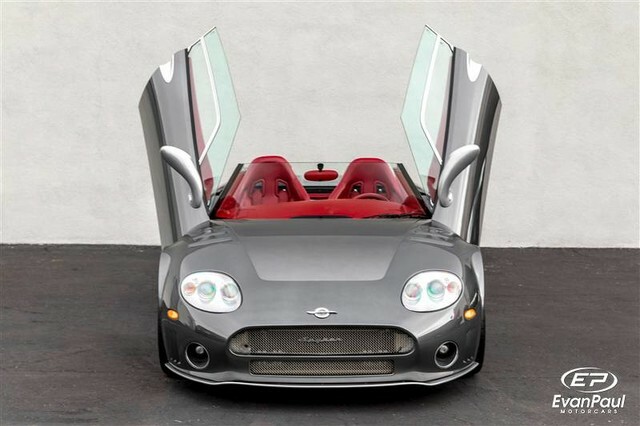 Used 2006 Spyker C8 Spyder | For Sale! 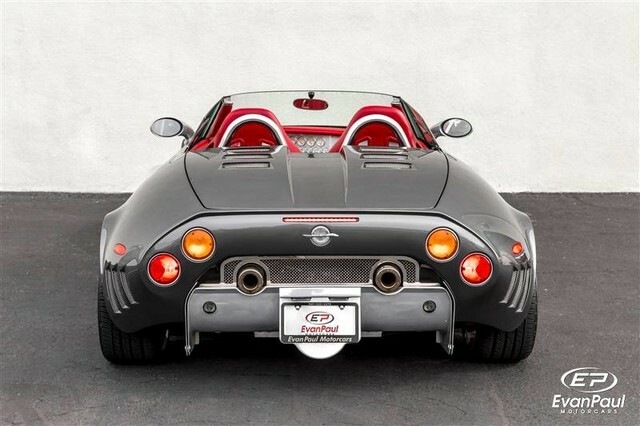 0-60 mph: N/A Mileage: 8,275 mi. 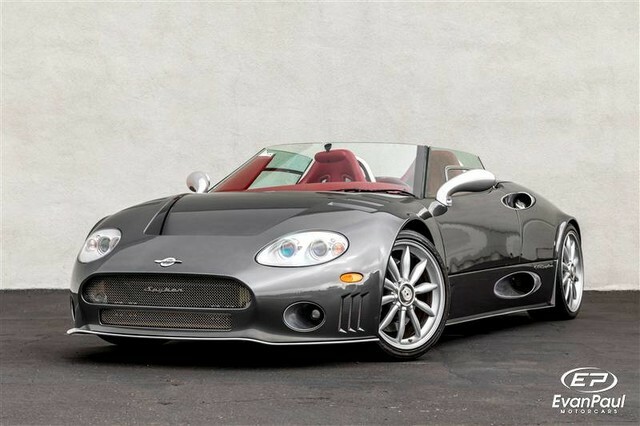 I have managed to record a unique spec’ed Spyker C8 Spyder SWB during a car meet in The Netherlands. 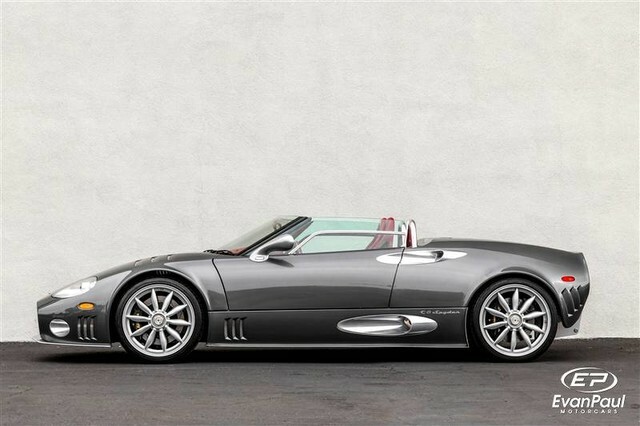 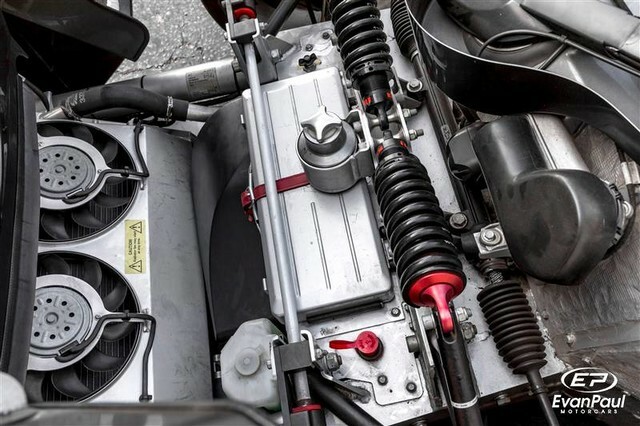 The C8 Spyder is the original base model equipped with an Audi 4.2 litre V8 engine giving the car 400 PS (290 kW) and a top speed of 300 km/h (186 mph).